If you are interested in hair, it is sure that you have heard hair extensions. It is made from 100% remy hair so it looks so real and there are many customers who want to choose it instead of the synthetic hair or the wigs. If you are interested in hair, it is sure that you have heard hair extensions. 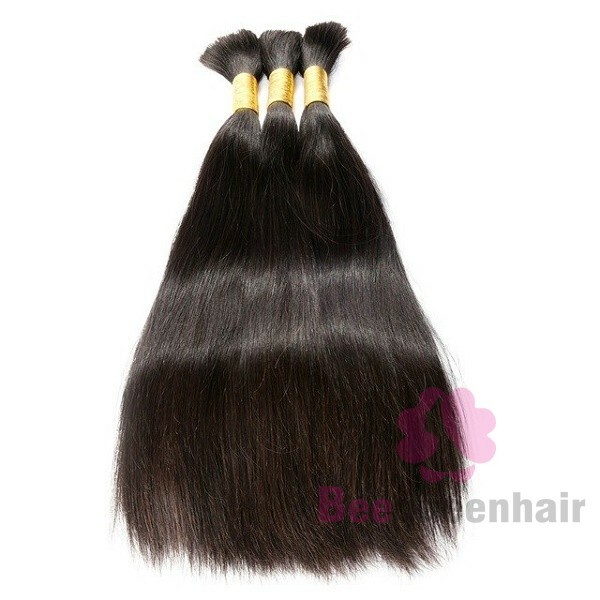 It is made from 100% remy hair so it looks so real and there are many customers who want to choose it instead of the synthetic hair or the wigs. Nowadays, there are a lot of distinctive types of hair extensions, so you can be worried about its information. So, the essential job that you have to do is to read this text. I will introduce you some fundamental types of hair extensions. It is the most basic hair extensions and one of the best selling hair products. Almost hair stores or hair companies buy it. Because of its versatility, it can style into many different hairstyles such as wavy, curly, ponytail,… and can be dyed different colors: yellow, blone, red,… But the usage of bulk hair extensions is quite difficult. You have to own a weft machine to sew it into your real hair and this job will takes a long time to finish it. Clip in hair extensions is also a prestigious hair product that the customers usually buy. But different from bulk hair extensions, clip in hair extensions are easier to use and does not take too much your time. 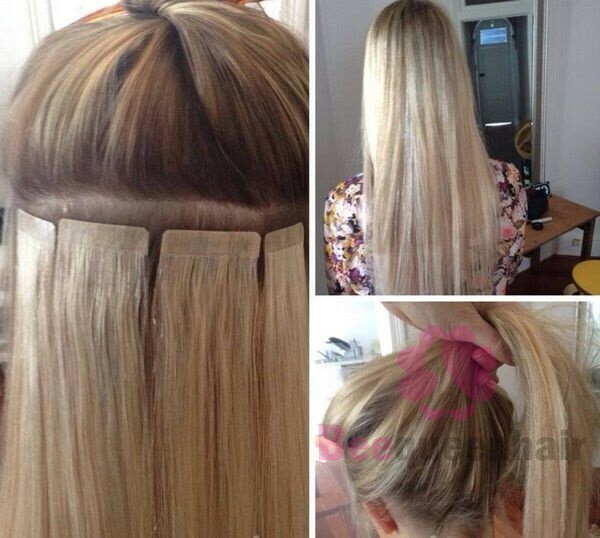 Also similar to clip in hair extensions, tape in hair extensions are extremely easy when using. But you have to get attention when attaching tape in hair into your real hair because it is easy to fall down. Most of hair extensions are straight, but wavy/curly hair extensions are different. You will have the femininity and the modernity thanks to wavy/curly hair extensions. But they lack of versatility. You don’t style into many distinctive hairstyles. This is a disadvantage of them. There are many other hair extensions that I have not introduced you, but 4 types above are considered as the most famous hair extensions. You can refer from the others or the hair companies. If you want to own the beautiful hair, let’s be interested in it.